Lake Effect's Bonnie North with Milwaukee artists Nirmal Raja and Lois Bielefeld. "On Belonging" is a three-part visual and audio collaboration between Milwaukee interdisciplinary artist Nirmal Raja, who immigrated here from India almost 30 years ago, and photographer Lois Bielefeld, who grew up here. The works in the exhibit examine race, place, and our connection to and place in history. Both artists stopped by the studio a few weeks ago to tell Lake Effect's Bonnie North more about "On Belonging." "We all come in the middle of a timeline when we are born, and we all have to own the past, and understand the past and build toward the future," Raja expands on the meaning of the exhibit. "On Belonging" will be on view at The Warehouse March 8- May 31. The Museum of Wisconsin Art in West Bend is an amazing place for people to learn about and see creations made by notable Wisconsin artists. But the museum is also a tremendous resource for people making art. Last year, the museum provided an opportunity for its first artist-in-residence abroad, thanks to a partnership with the Ansay Development Corporation. Milwaukee photographer Lois Bielefeld traveled to Luxembourg for the program. 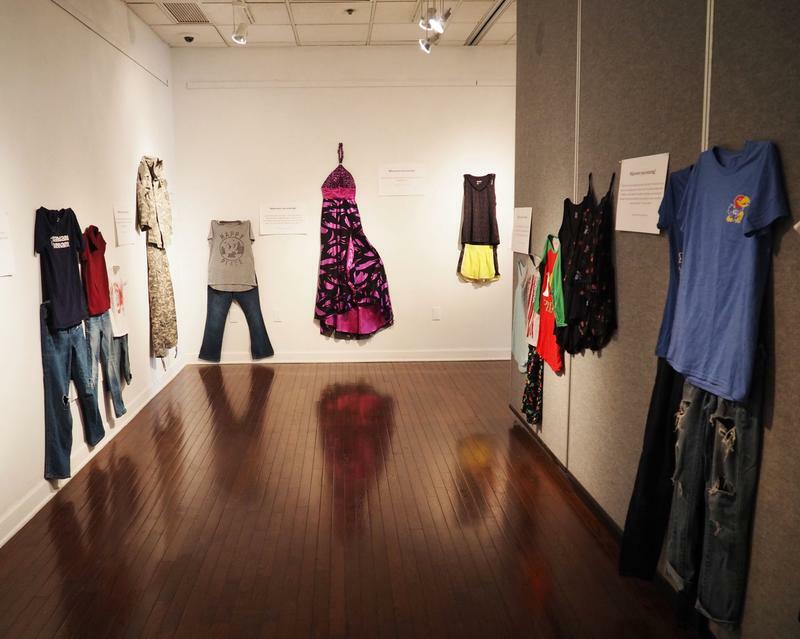 Inspired by a poem, an art exhibit on sexual assault titled “What Were You Wearing?” re-creates outfits survivors had on when they were assaulted, alongside personal stories. 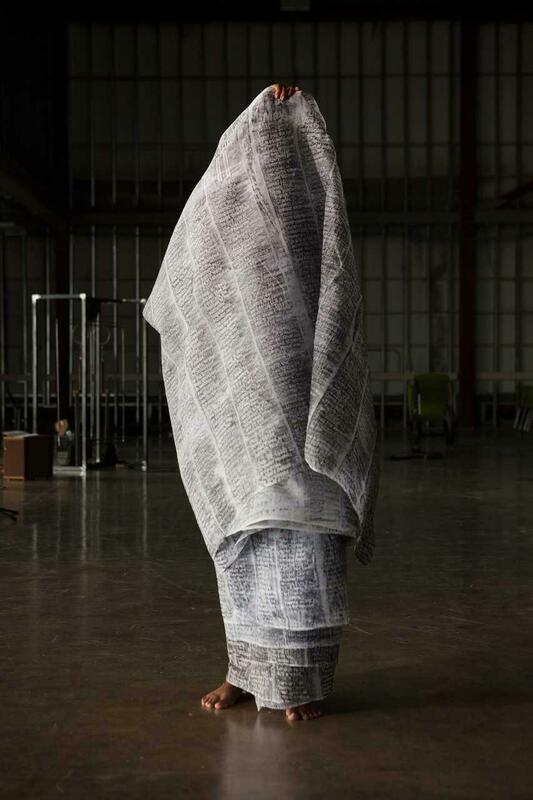 Here & Now‘s Robin Young talks with Jen Brockman, one of the creators of the installation and director of the Sexual Assault Prevention and Education Center at the University of Kansas.